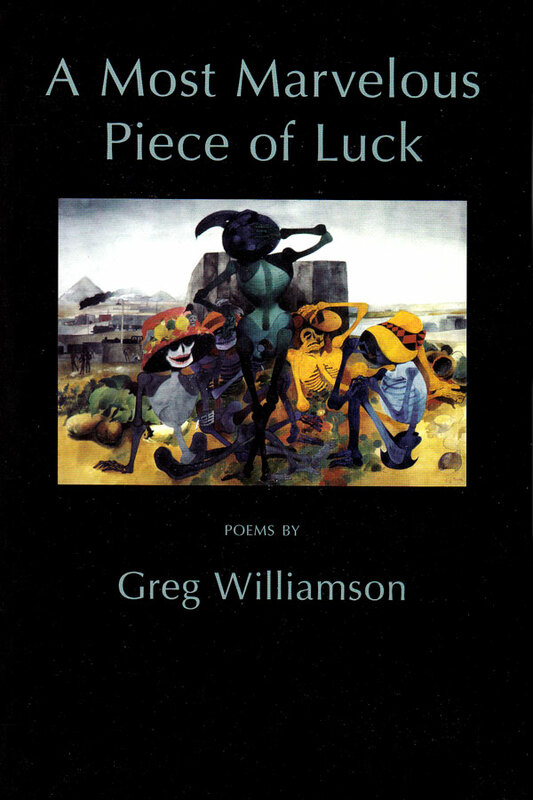 Set up rather like an encyclopedia, and containing urgent information about pretty much everything – from the Big Bang to the second shooter on the grassy knoll – Greg Williamson’s A Most Marvelous Piece of Luck is a collection of sonnets unlike any other. The main character, an unnamed Everyman – a salesman, a poet, a conspiracy wonk, “the last man left alive” – a (somewhat) loveable loser, gets knocked off in the ninth line of every entry and is thereby condemned to being “old-fashioned, out of step, passé” for the duration. Though full of science, A Most Marvelous Piece of Luck is anything but forbidding, and though full of dead people, and inescapably dark, it also manages, somehow, to be hilariously funny. 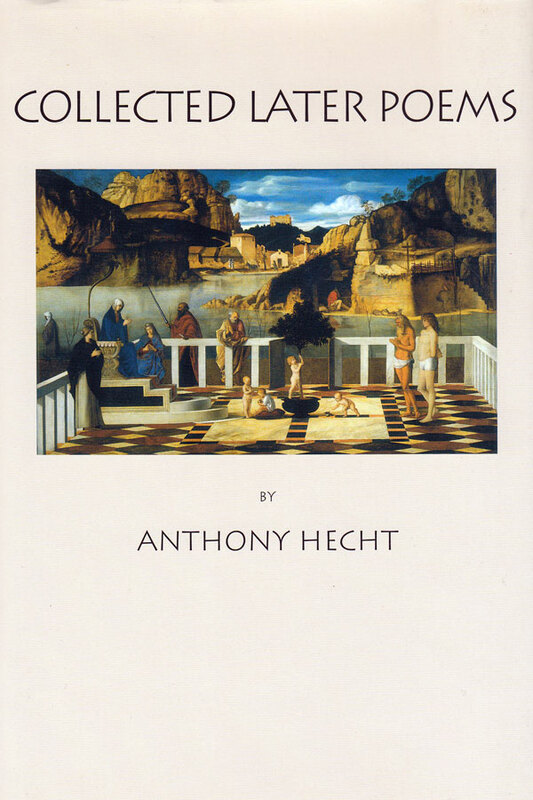 The award-winning author of The Silent Partner and Errors in the Script is at the top of his game in this wildly inventive, formally spectacular and hugely accomplished book. "The impulse to create a stylistic tour de force can lead easily to wayward literary pilgrimages … It’s a danger Williamson largely circumvents through sheer cleverness: there’s an extraordinary amount of wit and wordplay – outrageous puns, fractured homilies, garbled quotations, double entendres – in his short book. Cleverness of this high-flying sort can transport a book … quite some distance, but on its own probably would be insufficient to make A Most Marvelous Piece of Luck the success that it is. 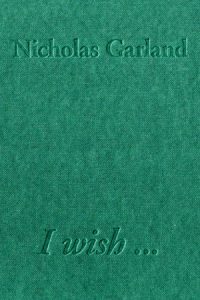 The book holds up so well, richly repaying rereading, because there’s a somber, eerie iciness at its core. 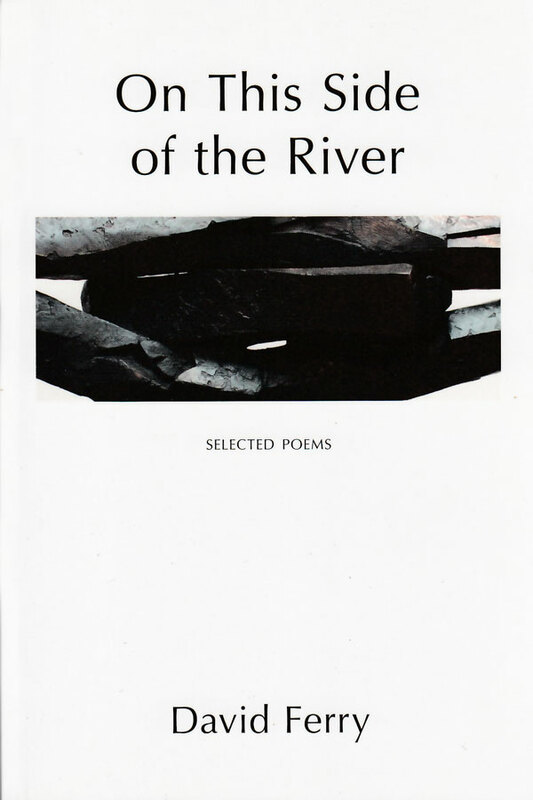 Human mortality is the grim, presiding overseer of these sixty-nine sonnets … These poems have a genuine touch of timor mortis conturbat me … the phrase from the Latin Office of the Dead that appears as refrain in a number of English medieval poems. A lot of history there: anthropological, social and scientific; and all got across with laconic humour and colloquial sharpness. Had time. Thus, gnomons, Stonehenge, Harrison’s clock. derestimate it (time is money, son? Space dons Time’s Delta pin. First date. Sparks fly. There’s chemistry, there’s calculus, there’s luck. His hands, cut from the same cloth, their heirloom.